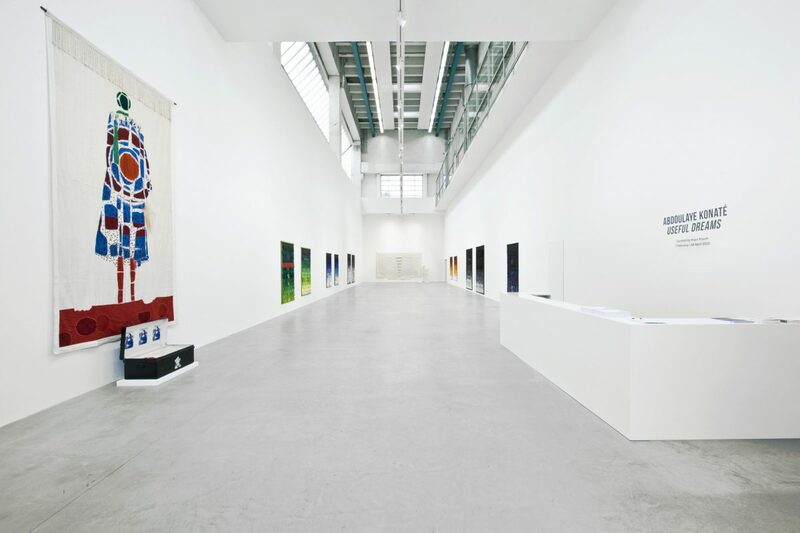 Blain|Southern Berlin’s exhibition, Useful Dreams, is a comprehensive survey of the work of the Malian artist Abdoulaye Konaté, one of the most eminent West African artists of his generation. Useful Dreams comprises works from the 1990s to the present, including nine new works created for this significant presentation. 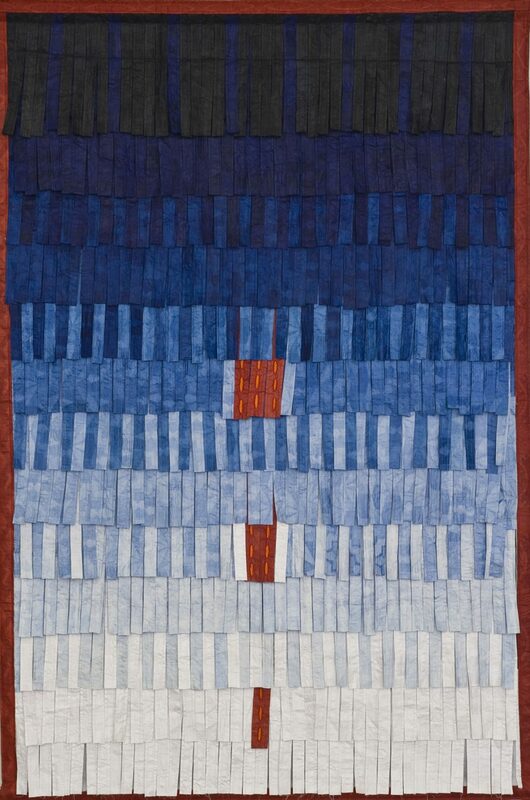 Konaté is known for his large-scale compositions that use figurative and symbolic language. His textile-based installations explore socio-political and environmental issues, both specific to Mali and further afield; scenes of societal turmoil, military conflict, sovereignty, faith, globalisation, ecological shifts and the AIDS epidemic, all become subject to investigation and semiotic deconstruction. 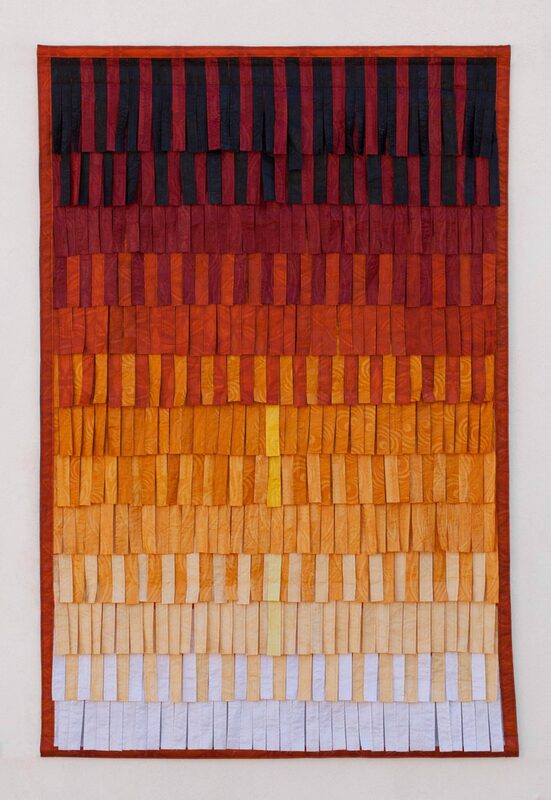 Employing materials typical to Mali, namely woven and dyed cloths, hand-embroidered and stitched together, Konaté draws on the West African tradition of using textiles as a mode of communication and commemoration. 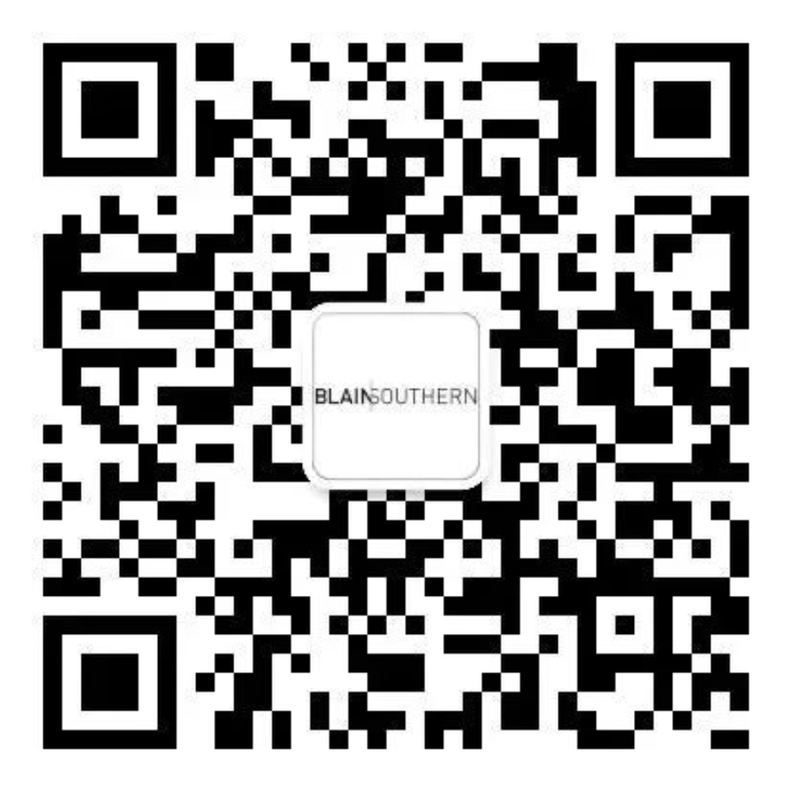 His referral to a localised cultural technique is then astutely realigned to meet with a wider geopolitical framework, the material acting as an intercessor between local and global structures. One of the earlier works to be included in the show, Lutte contre le HIV, made in 1995, contemplates the devastating effects of AIDS. 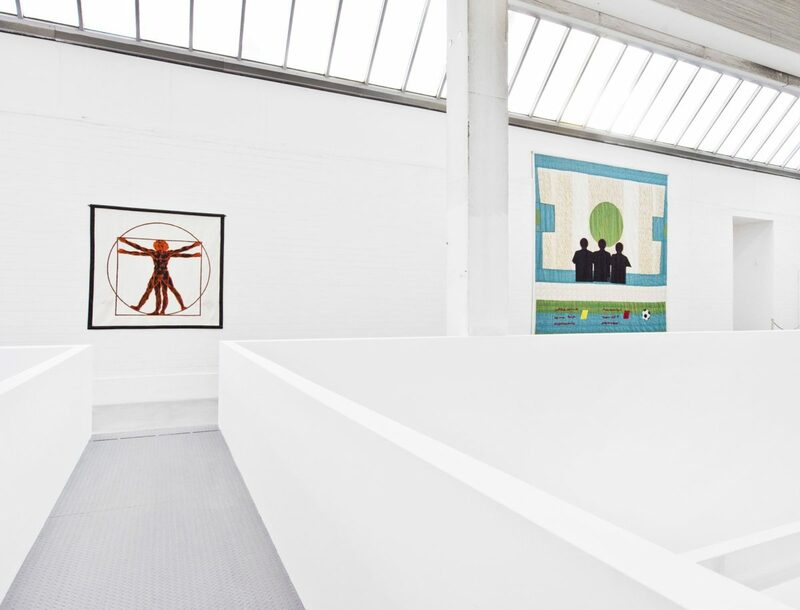 The installation comprises a suspended textile work illustrating a standing man, and a suitcase containing three screen prints of masterpieces and a blanket. Konaté has returned to this subject on various occasions, notably as a monumental 6000sqm patchwork, which covered the grounds of the Bamako football stadium at the opening of the African Cup of Nations in 2002. 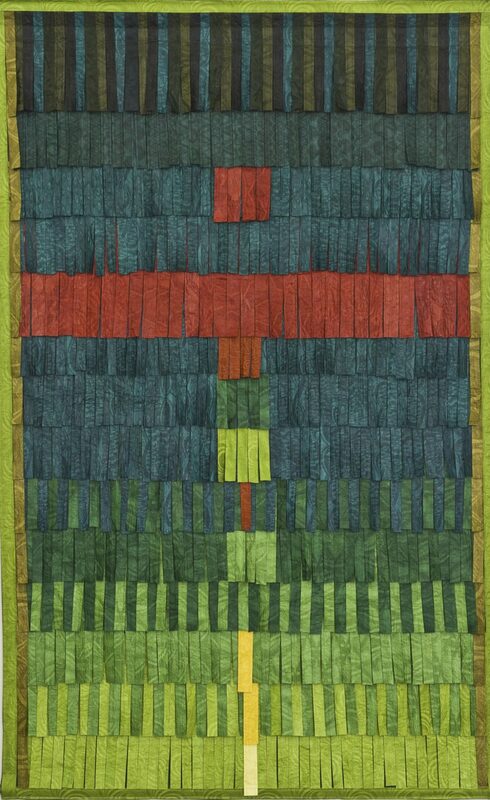 Hommage aux arbitres (2005), a large textile work of the same period, gives focus to football in its symbolic representation in order to explore the global social condition through universal activity, particularly the mode by which nations communicate through its cultural structure. The game has a ubiquitous footing and reception. In West Africa it is strongly embedded into the fabric of society, from the rudimentary games played by children in the streets, to the large quantities spent on national teams by government authorities seeking to gain popularity and political advantage. The exhibition also features the large-scale installation Bosnia, Rwanda, Angola the multifaceted works Gris-Gris Blancs and Danse au CAMM/BFK. 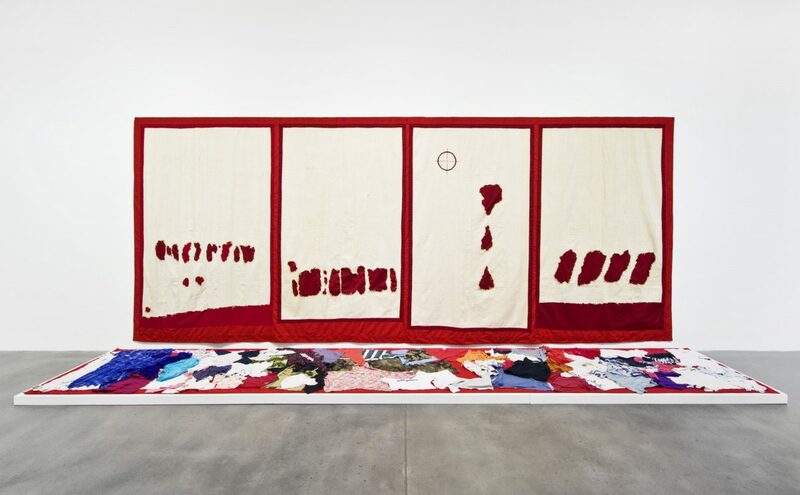 Encompassing an adjacent series of four wall-mounted white sheets soaked by bloodstains, the ground before it covered in a patchwork of worn clothing, Bosnia, Rwanda, Angola (1995-96), humanises the mortal tragedies subsequent of genocide cases from across the world. 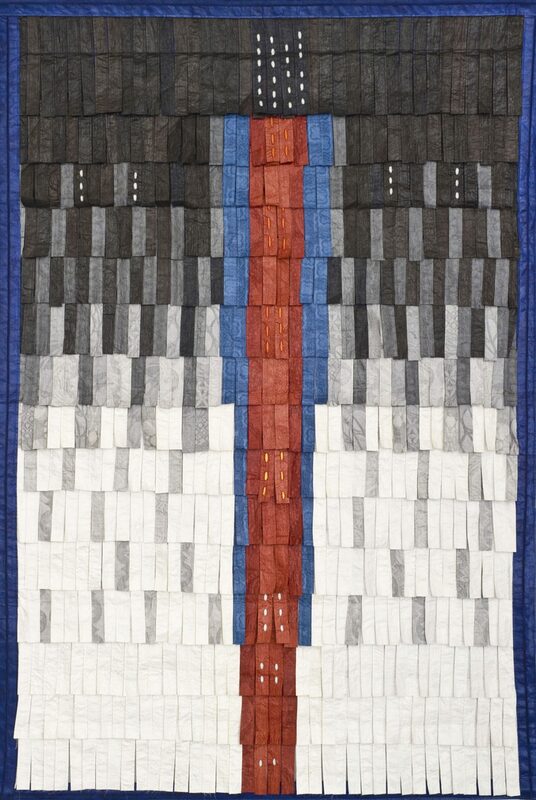 In Gris-Gris Blancs (2013) Konaté makes reference to the traditional West-African hunter tunic, with amulets sewn to its surface, typically both recognised for its protective and fertility symbolic properties. Konaté has reformatted here the traditional tunic into a stunning minimalist wall piece. Danse au CAMM/BFK (2008) is part of a joyful series that depicts figures coalescing the gestural qualities of contemporary dance with motifs of traditional ritual dance. Similar dancers conceived by the artist adorn the façade of the Foyer du Murier in Paris. 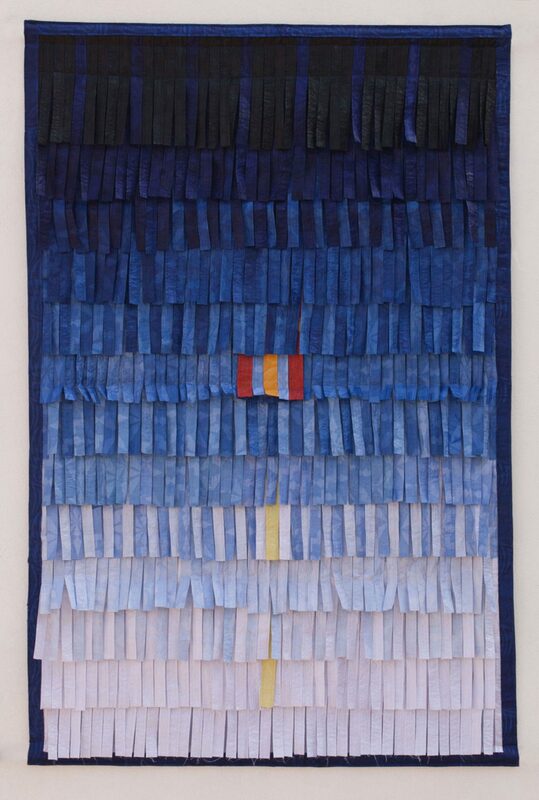 Recent works follow Konaté’s shift from his figurative depictions to adopt a looser abstract form. In the works Croix de lumière and Croix de sang (2010), countless strips of grey scale cotton – producing an overall monotone, are interspersed with flashes of red and white, to mark the symbol of a cross. Here, the artist is interested in examining the position that religion has often enacted, imposing hierarchical power structures by its theistic tenets. Utilising the three traditional Komo colours of white, red and black, the cosmological order of the universe as perceived in Mali is referenced; red to signify blood and fire; white to signify light, truth and air; and black to signify the mysteriousness surrounding the origins of life, earth and water. Homogenous western narratives are reformulated, as cultural singularity and global systems sit shoulder to shoulder. The exhibition is accompanied by a colour illustrated catalogue including writings by the exhibition’s curator Koyo Kouoh, and writer and curator Roger M. Buergel. The artist speaks to Koyo Kouoh, curator of his exhibition Useful Dreams, about how he uses colour and materials to examine experiences and perceptions of war, genocide and other contemporary social issues. Useful Dreams was exhibited at Blain|Southern Berlin in 2015.